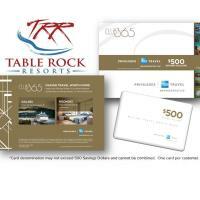 Book 2 nights in April and get a $500 Club 365 American Express Privileges Savings Dollar Card! Plan your next getaway with Wyndham® Extra Holidays and save 15% off of your resort suite! Book ONLINE or call 1-800-989-6901 and mention code AFFIL to book your next trip now! Stay two or more nights and save up to 15% off on your stay! 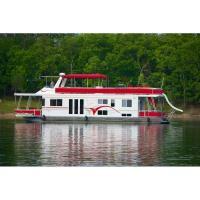 Stay 4 nights or longer and get a 1/2 price boat rental until May 24th. Stay 3 nights and the 4 night is FREE. You don't lose if you snooze at Andersen's Valley View Resort! A two-night spring getaway on Fivestar Houseboat Vacations is perfect for Spring Break, a friends weekend or a family reunion.